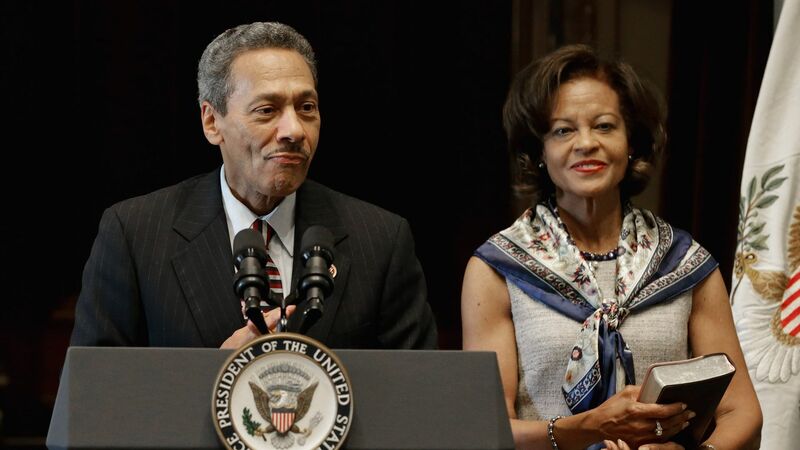 Federal Housing Finance Agency Director Mel Watt has been accused by a staffer of making multiple inappropriate, sexual comments when the woman had approached him about her salary and career, Politico's Victoria Guida, Katy O'Donnell and Lorraine Woellert report. Key quotes: Watt once asked in regards to a tattoo on the woman's ankle, "If I kissed that one would it lead to more?" In response to the leaked documents and partial transcripts, Watt told Politico that he had not done anything illegal and that "the selective leaks related to this matter are obviously intended to embarrass or to lead to an unfounded or political conclusion."